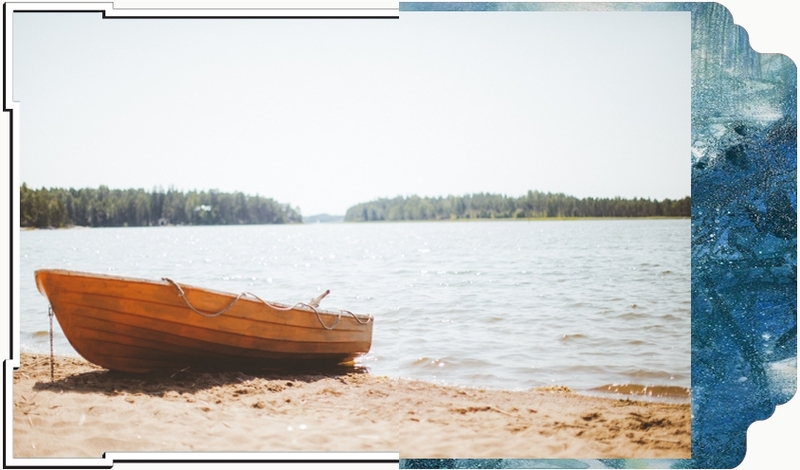 You’ve probably heard of Helsinki, but nearby Porvoo should not be missed. One of the oldest towns in Finland, Porvoo is a quiet escape with colorful streets and beautiful shops. Restaurants and bars are housed on anchored boats along the river.